How do I download high resolution files of all pages in a book? How do I get ALL THE DATA about BHL books and scientific names? BHL provides all its bibliographic and scientific name data for download and reuse via various web-services. Please visit our Developer and Data Tools page for more information. How do I download a high resolution copy of an image I found in Flickr? Did you find a great image in Flickr and want to access a higher resolution image of it? The BHL link to every image in Flickr is contained in the image descriptions field. Simply click on the link to access the image in BHL, and then follow the high resolution download instructions. How do I download a single-page high resolution image? To retrieve a full-size, full-resolution JPG image of any BHL page, use the following: http://www.biodiversitylibrary.org/pageimage/pageid. For example, http://www.biodiversitylibrary.org/pageimage/1000000. Then right-click on the image to save it to your computer. Watch the video below to see where to find the page ID and how to follow these instructions to download a single page, high resolution image. How do I download a single-page low resolution image? How do I generate a custom PDF of selected pages from the book? How do I download a PDF of the whole book? What types of files are available for download? BHL supports research across the globe and in a variety of disciplines. 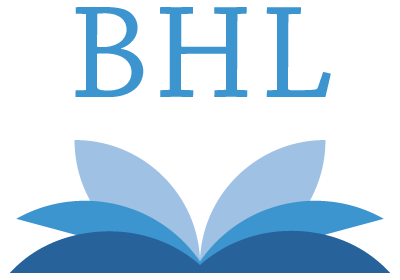 Explore more BHL user testimonials. Having access to this literature through BHL is a treasure. Being able to show the students the original publications...speaks volumes. BHL is a wonderful resource. I use a lot of old and obscure resources in my line of work, and BHL makes getting access to these sources a lot easier. As a free, mobile archive for natural history literature, BHL is ideal for 21st century research, which can happen on the field, in a museum, or at a coffee shop, as long as there’s internet connectivity. 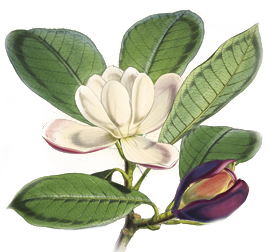 The Biodiversity Heritage Library is an amazing resource for visual artists! Any artist interested in learning about natural history and science would consider these rare resources invaluable. BHL is doing a wonderful service for researchers like me, who work with limited resources in developing countries like India. BHL has had a big, positive impact on my research. BHL is an incredible resource. It provides access to material that is otherwise hard to get and enables me to undertake detailed searches of these sources.